It’s not a secret for us in the 21st century that we sell ourselves when we get hired. Don’t take this claim literally. However, there’s a grain of truth to it. When someone hires you, they rent your ability to produce some tangible value and are ready to pay for it monthly, weekly or even daily. So, you’ve got to sell your skills and to sell them at terms that please you most. This is the point when your professional resume comes into play. It depends on you, whether it’s a one-of-a-kind thing based on professional resume templates in word format or a regular black-n-white copy that slips out of recruiter’s mind right after they put it away. Today, we’ll figure out how to make a resume on Word. Read on and you’ll find a number of effective resume guidelines and tips. 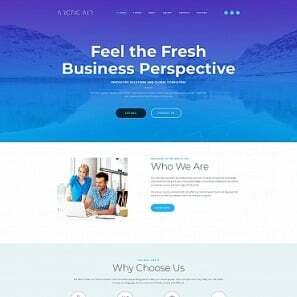 What’s more, we’ll look into the way, in which top-notch resume templates in Word format can make your life simpler and get you the position you’ve always dreamt of. Why Should You Want to Make a Resume on Word? A lot of job postings that you find online today are asking for an electronic resume. An electronic resume is the one that you can email, submit online when applying for jobs, or you can print a paper copy to take to an interview. 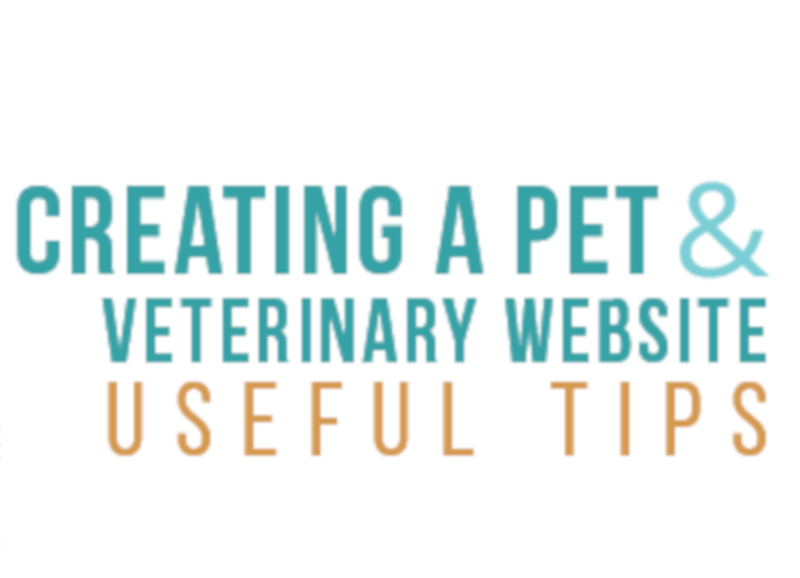 You can also convert it to PDF and other formats when needed. All in all, with professional electronic CV templates, you’ve got a chance to tap into the global pool of vacancies and claim the one that appeals most to you without leaving your home or office. 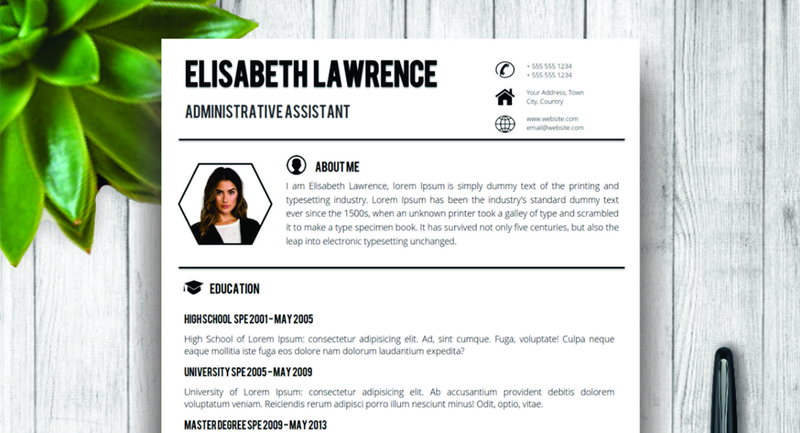 In the earlier article, we’ve discussed how to create a CV in form of an online landing page. No doubt, this is the modern and appealing way to enter the job market. However, some companies and governmental institutions are still reluctant to accept online resumes and treat the applicants with such resumes less seriously. Fortunately, you’ve got another way out, which is using a professional resume format Word. By creating your resume in Microsoft Word, you’ll get the modern resume that the majority of recruiters will accept, no matter which industry you want to work in. Professional resume format Word is a standard that’s been around for some time and is far from losing its worldwide prevalence. 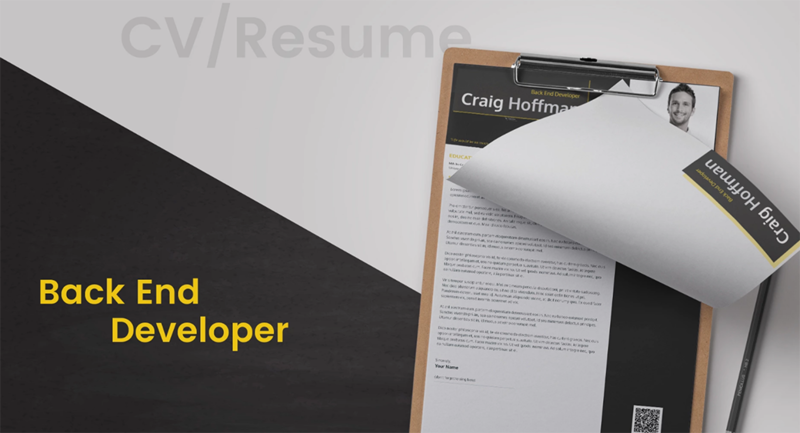 What’s more, you shouldn’t think of a Word resume as of a dull black-n-white document. It’s 2018, and you’ve got multiple opportunities to make your resume layout Word as appealing as an online CVs. How Can You Benefit by Using Resume Templates In Word Format? So, let’s say, you need a resume in Word format. Moreover, you want your resume to stand out and stick in mind. What can you do to achieve this? You can wrap your head around designing custom documents and obtain the advanced command of Microsoft Word features. After you’re done with this part, imagine yourself being a digital artist and coin a resume that not only impresses with its contents but has a compelling appearance. Sounds pretty intimidating, isn’t it? Fortunately, in the modern world, we’ve got skilled professionals. 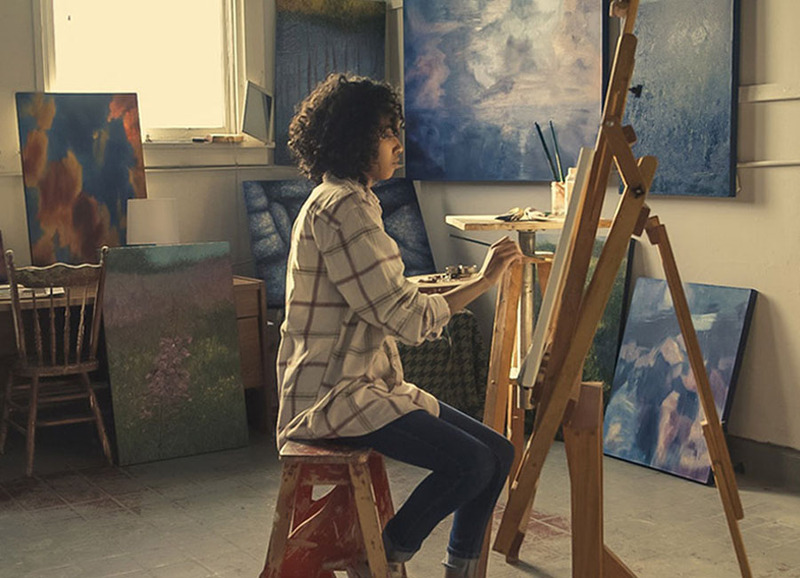 They’ve spent years mastering their craft and honing their skills. Why don’t you simply delegate the creative part of crafting your professional resume format Word to them? If this idea has already occurred to you, you’ll hardly be surprised that you can find tons of resume templates in Word format. Unfortunately, not all of them are brilliant. Secondly, if you do manage to find a modern, good-looking Microsoft Word resume template without spending a penny, just think of how many times other people found and used it. With such a free resume sample Microsoft Word, you’ll never be unique. You’ll never prove that you are not like others, who search for free resume templates in word format on the web and use them. Fortunately, there’s another way out. 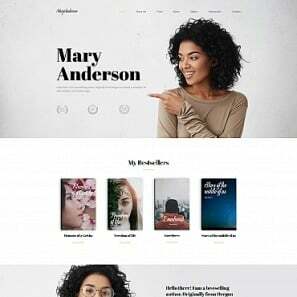 It saves you both from spending days creating your custom well-designed resume and from sacrificing uniqueness and quality with a free template. 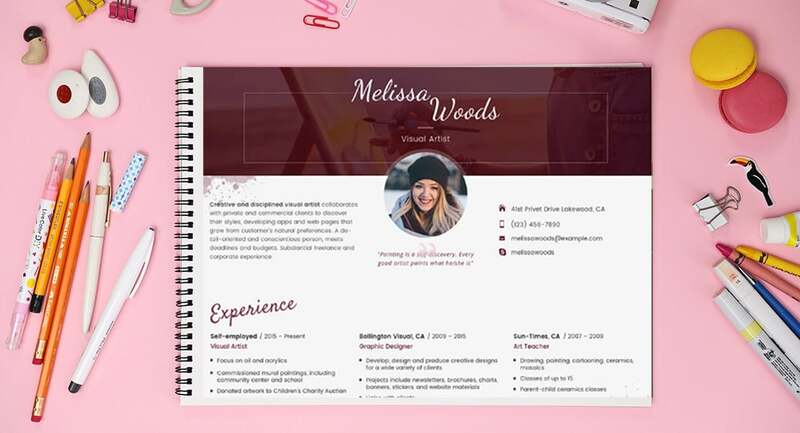 You can get a MS Word professional resume template, created by MotoCMS team. 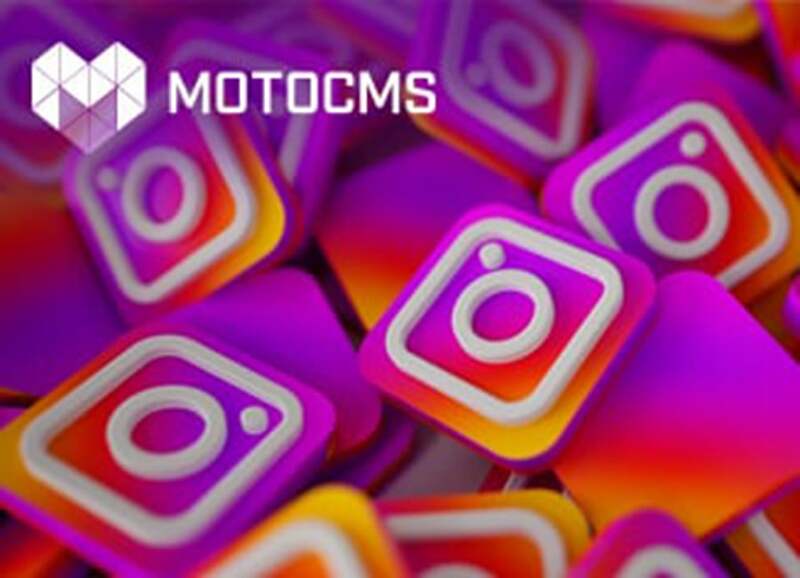 With years of experience and hundreds of projects behind their backs, the team of MotoCMS delivers you effective resume samples that you can use in Word, EPS, PDF, PSD and AI formats. 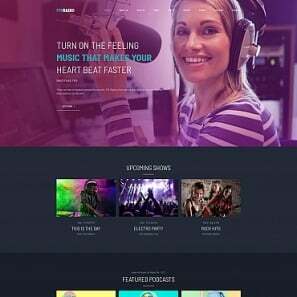 What’s more, you can also customize these stunning designs using a Resume/CV Builder, which is a comprehensive WYSIWYG tool with no learning curve to it. Surprisingly, the price tag for every professional resume template Word is around $17. This makes purchasing a template a minuscule expenditure compared to the wages that you’ll earn after qualifying for your dream position. So you see what I’m getting at? If it were me answering the question “how to make a resume on Word”, I’d be pretty laconic. The simplest way how to make a resume on Word is using a ms word professional resume template. Sounds great? Let me just share some resume guidelines and briefly walk you through this process to ensure that you don’t get lost on your way. Most likely, you’re here to learn how to make a resume on Word. I’m happy to guide you through the process. Fortunately, with a Microsoft Word resume template, your life gets way simpler. So, I won’t preoccupy you for too long with my resume guidelines. Let’s get started! This is a simple, but very important part of it all. 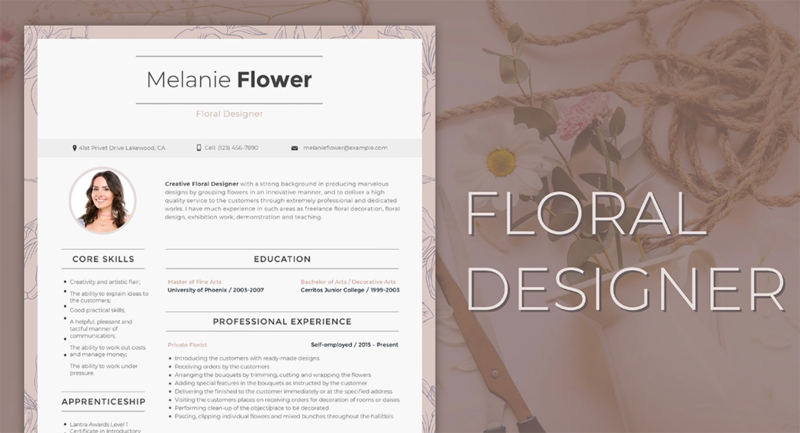 Browse the collection of CV builder resume templates and find the one that fits your niche and appeals to you. For some inspiring and effective resume samples check out the next part of this article. After you’re done with the choice and purchase, you’ll get the template download link right to your e-mail box. Use it to download you professional resume template Word. Unpack the zipped archive and locate the MS Word file. The next thing you’ve got to do is to open up your resume sample Microsoft Word. To do this, move your mouse arrow up to the top left of the Microsoft Word screen and click ‘File’. Next, click on ‘New’ in the ‘File’ menu. You’ll see a number of sample Word templates displayed. These are the standard ones, you don’t need them. Instead, click the ‘Upload a Document’ shortcut on the top right and choose the file on your PC. Then, you’ll see the resume sample Microsoft Word that you’ve purchased right in front of you. Good job! Resume templates in Word format are great not only in terms of design. They contain a sample of resume content that you can use as a skeleton for filling it with information about you. So, all you have to do when an effective resume layout Word is just in front of your eyes is enter all the job-related information that shows you at your best. What’s more, you don’t have to care about styling your text. If you input the information replacing the filling text, all the styles apply to your next content. However, you’re more than welcome to adjust colors and styles up to your liking if you feel this is what you want. 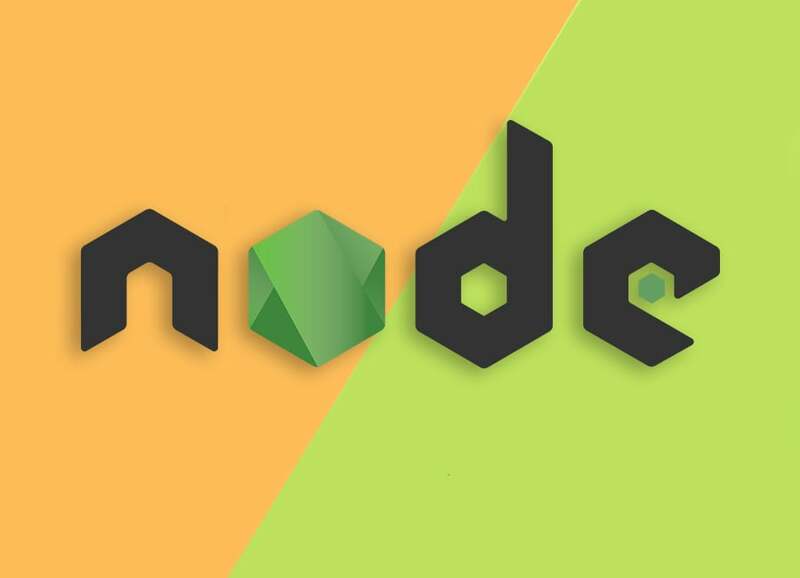 Use simple, business language. Don’t try to pass as someone. Think of your unique qualities, skills, and experience that qualify you for the job. Keep a watchful eye on details. If any inconsistencies creep in, recruiters may notice them and suspect a greater deceit. Use a high-quality photo of yourself where you look diligent, friendly and professional. Keep it to the point. Make sure your resume doesn’t exceed one page. Spellcheck it thoroughly. Poor grammar and spelling can ruin the whole thing and make your efforts vain. Ask somebody to check your resume if necessary. Now, you know how to make a resume on Word within an hour or even less. 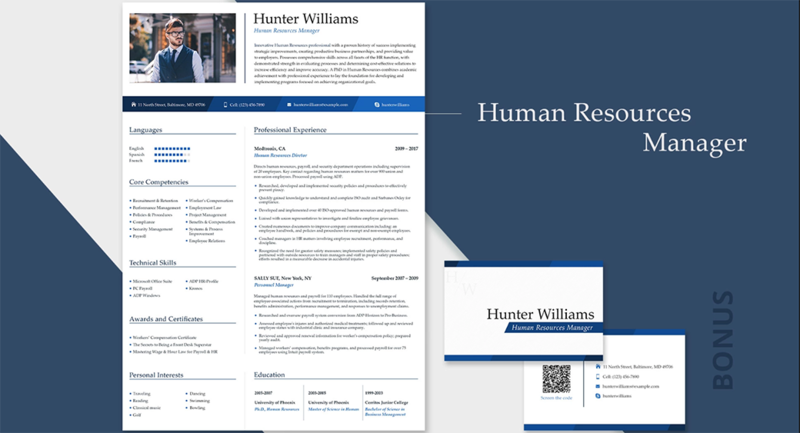 As I’ve mentioned earlier, it’s your resume layout Word and its design that predetermine recruiter’s first impression. If you choose a high quality and professional resume template Word you’re half the way through it. Then, if you fill it with well-written, impressive content, you’re done 100% and should prepare for a job interview. It’s time to see some of the most impressive and effective resume samples and find the one that inspires you to dive head first into creating your superb resume. 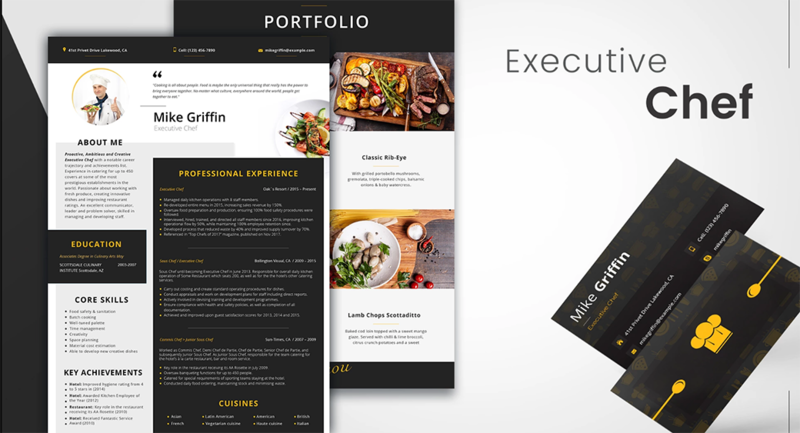 This exquisite and highly professional resume template Word will get you hired by the best restaurants of your choice. It’s available in two versions: with and without a photo, as well as in a number of formats (Word, PDF, EPS, PSD and AI). 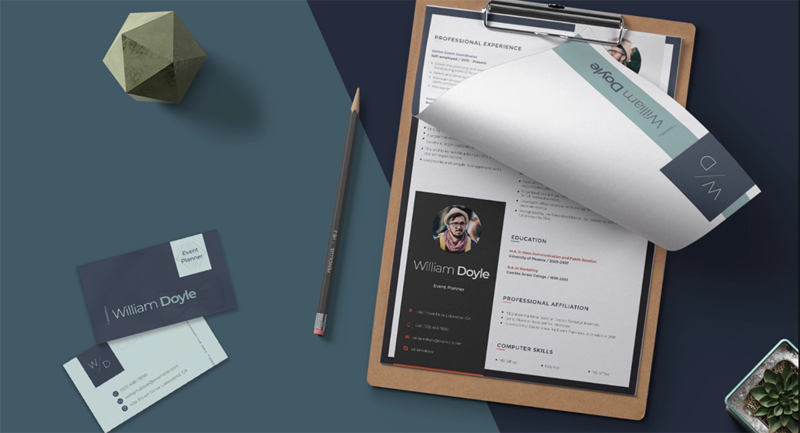 What’s more, the template comes with a business card design vector free PSD that matches your resume style. This soft and clean template is more on the reserved side. So, if your employers are not fond of brightly colored, unconventional resumes, this is the one to ultimately please them. 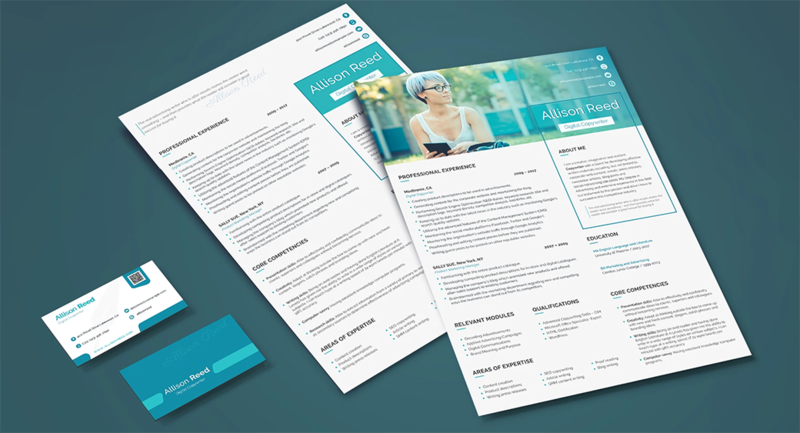 This MS Word professional resume template comes in three variations with different color schemes. 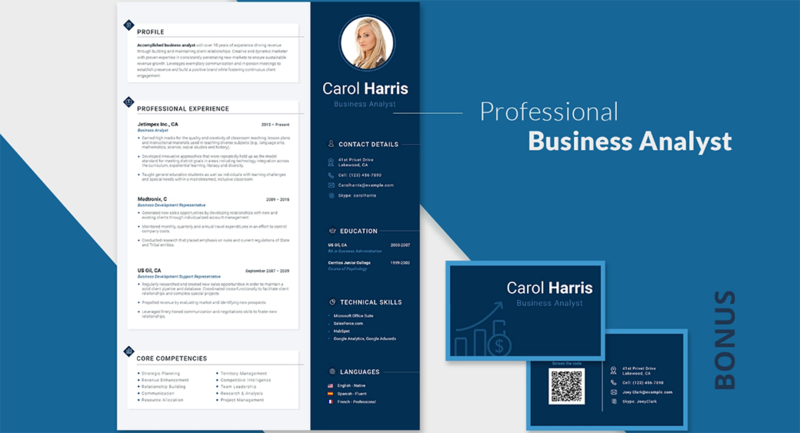 What’s more, its modern design comes into play with an extended collection of Google fonts used to multiply the professional appeal of your resume. Minimalist design proves effective not only on the web but also in professional resume format Word. 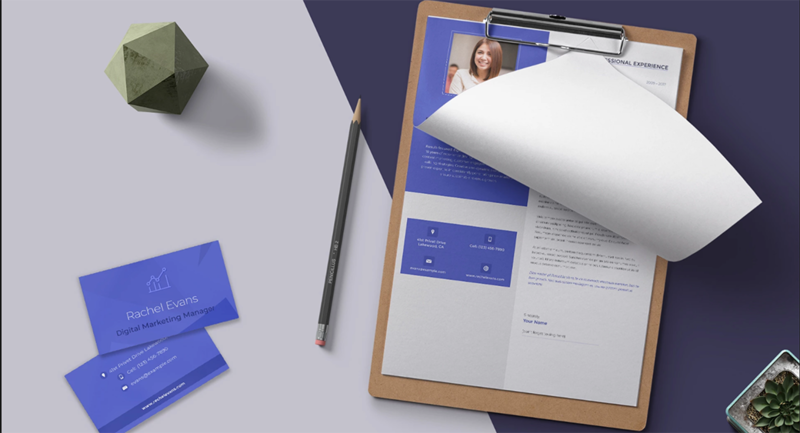 This simple, yet appealing resume comes in three color variations and with a great number of customization options. This resume template is more on the conventional side. At the same time, there’s a single aim it achieves with flying colors, which is demonstrating your professionalism and effectiveness as an employee. Congrats! It’s no more a secret how to make a resume on Word coming down the pike. Use resume templates in Word format, and you’ll get an impressive, well-delivered resume by simply including your smart resume contents. Follow the resume guidelines provided and you’ll coin the resume that wins you the job you’re after! Are there any other recommendations on how to make a resume on Word that you’d like to add? Do not hesitate to speak up in the Comments section below. Stay tuned for more!